Building Information Modeling (BIM) offers significant visualization and communication insights in the preconstruction phase of your project. 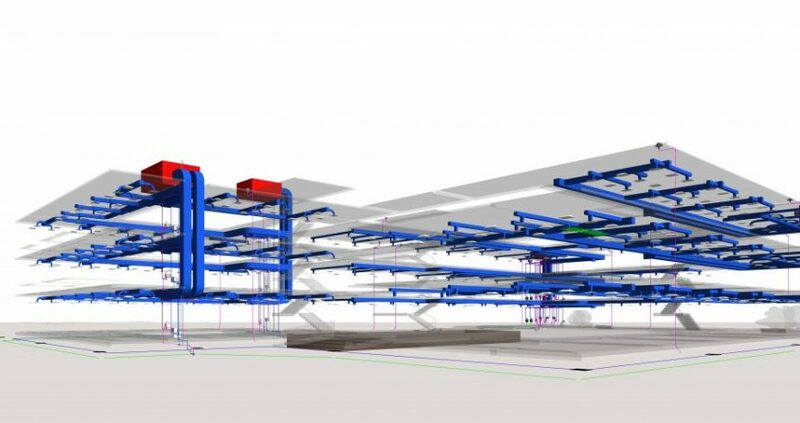 Therfore, through using BIM during the pre-construction phase, in conjunction with your estimating, scheduling & planning capabilities, IBIMS can optimize the project’s design. Moreover, construction, operation and quality. 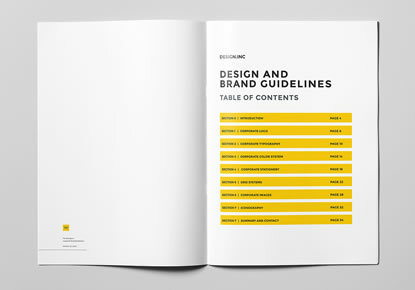 Moreover, save you time and money adding value at every step of a project’s lifespan. It is noteworthy, that IBIMS seeks to get involved early in the design phase. 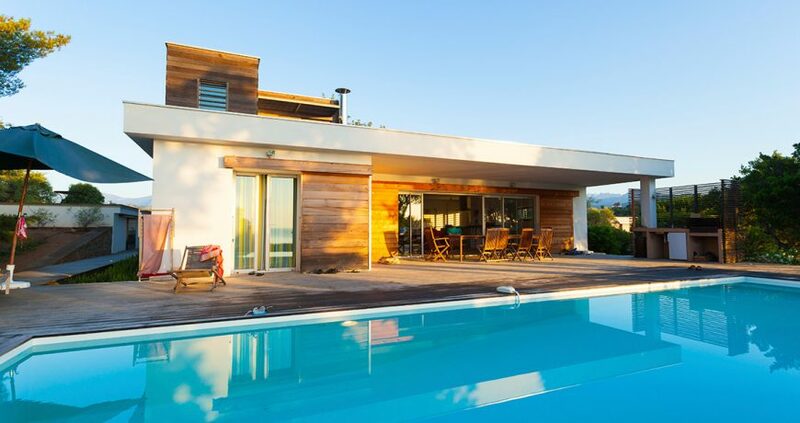 Thus, we can manage the project more efficiently, provide effective building solutions. Moreover, identify challenges early on to mitigate design changes after construction commencement. Consequently, this involves detailed pre-construction planning crucial to successful construction and on-time delivery. Moreover allows the client and team a clear pathway to the bidding process, construction phase, and through to completion. construct ability reviews, quantity takeoffs and estimating. Thus, during the bidding process, it serves as a tool to review major scope items with subcontractors to help reduce their contingencies and obtain accurate and comparable scopes. 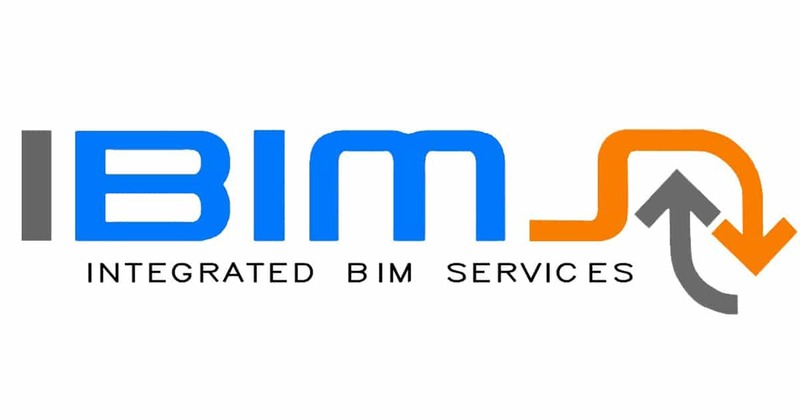 We at IBIMS use BIM for producing feasibility studies to examine the value of pursuing a project. Moreover determine whether it is financially and strategically advantageous to invest in the project. Eventually, Building Information Modeling (BIM) offers designers the ability to assess different design alternatives at the conceptual stage of the project. IBIMS will help you during preconstruction phase to perform four important actions such as design exploration, 3D modelling, parametric design, and energy modelling which are really crucial for early stages of architectural design. 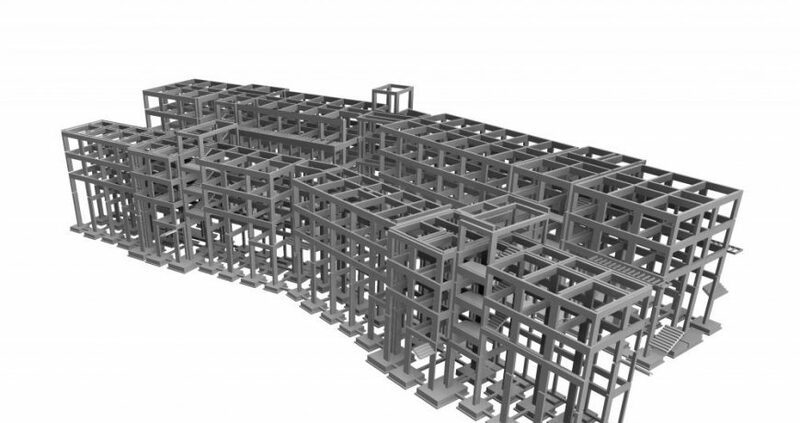 At the design stage, BIM technology can extract an accurate taking off or bill of quantities. In the early stage of a design, cost estimates use the concept of the unit cost per square foot. Cost implication with a given design before the detailed required need for construction bid can be done with BIM.